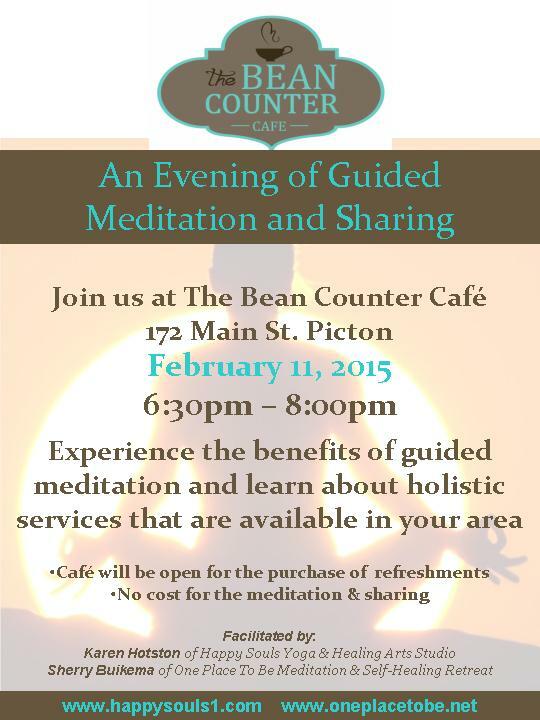 Come and join us tomorrow night (Feb.11/15) for this great event! Everyone is welcome. The doors will open at 6:15pm.